If you're looking for a pant that you can get down and dirty in, look no further. The Dakine Artillery Shell Snowboard Pant is meant to keep you dry and protected from the wind as you're flying down the slopes or climbing to reach a summit. 10,000mm waterproof protection and fully taped seams keep moisture off and out, so you stay comfortable. Double layer hems and boot gaiters ensure durability and protection from intrusive elements. With the handy glove strap, you'll have a place to secure gloves or mittens if you need to use your bare hands. 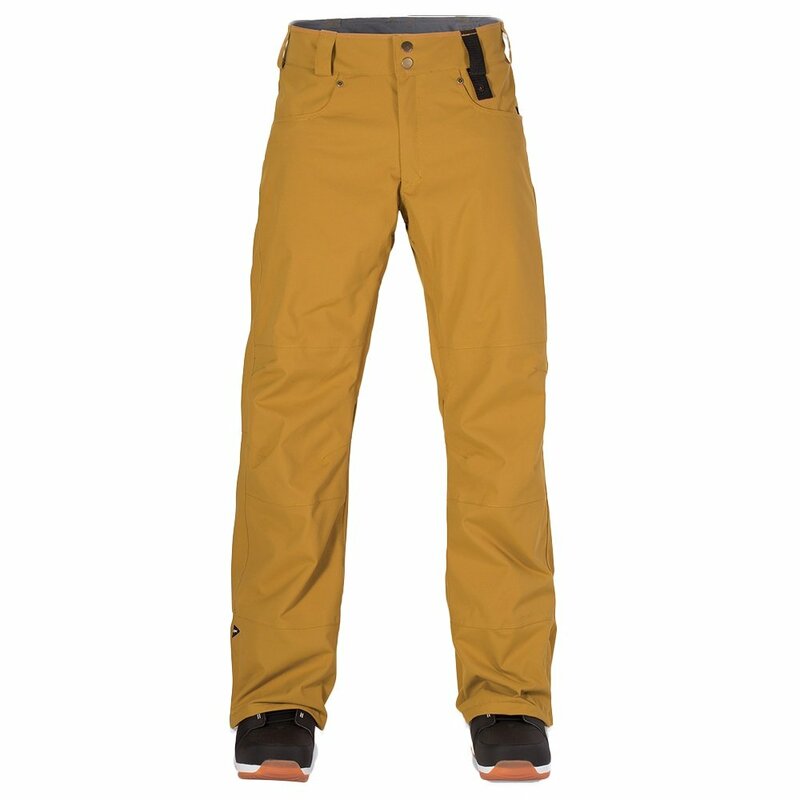 The Dakine Artillery shell pant is a great option and must have for anyone in need of a reliable cold-weather pant.